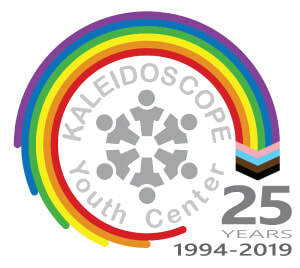 Ohio's GSA Summits are planned and led by Kaleidoscope Youth Center's Youth Leadership Council, with input from GSA members and advisors from within our network. The summit's interactive workshops are designed to help you grow as a leader, inspire your GSA to do amazing things, and to provide you with the opportunity to network with other GSA students and advisors from across the state! The GSA Summits will feature THREE educational tracks: one for students, one for advisors and a joint track for students and advisors.